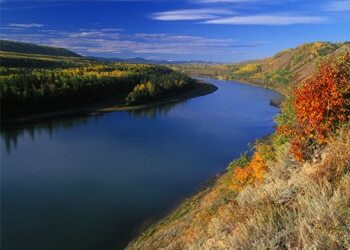 The Regional District of Peace River, BC is comprised of 7 major municipalities. Located in the eastern part of British Columbia, the Peace River area consists of many beautiful regional parks as well as recreational and community facilities. For all Peace River, BC residents looking to buy a home feel free to contact us or call us directly today at 855-585-2080 to experience the difference. ResCom is actively seeking new mortgage agents in the Peace River, BC area. Visit our mortgage careers section to learn how you can join our exciting and growing team. We’d love to hear from you!